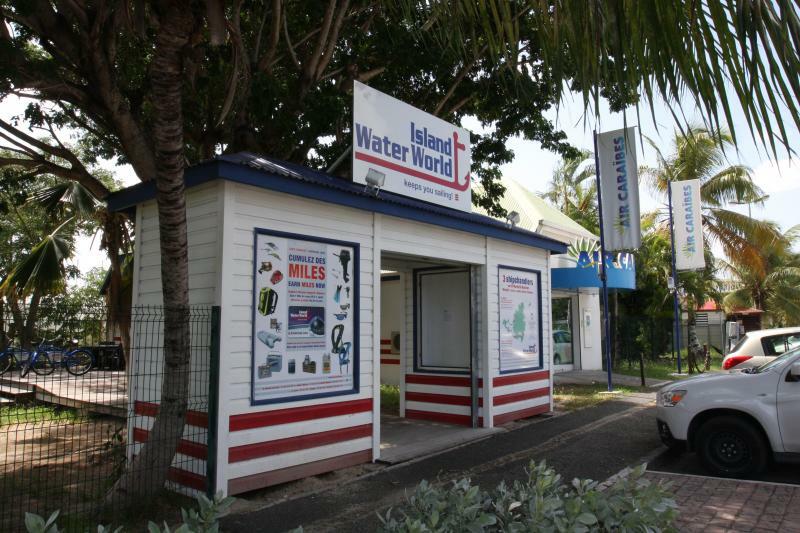 As well as stocking a fantastic range of fishing rods, reels and gear; this store in Bellevue, Marigot, offers a comprehensive stock of useful items for Superyachts… from water toys, RIB’s, kayak’s to ever useful fasteners, stainless steel accessories and safety gear. 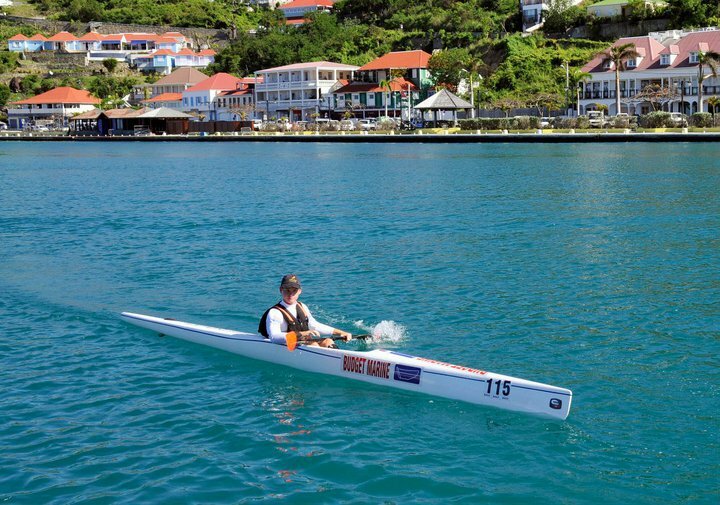 Special orders can be catered for, and they will deliver to any marina on island. 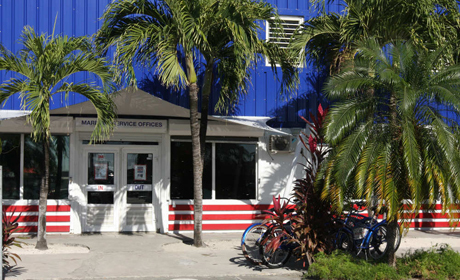 Located at the bridge at Sandy Ground, Ocean Xperts are Yamaha agents and carry a full range of Yamaha outboards, spares, accessories, Waverunners and PWC's. This company also came recommended for tender rentals.